NICE NEW PRICE! SHOWS LIKE A MODEL! Fabulous 4 bedroom, 2-1/2 Bath home is in move-in condition! Many upgrades completed through the years. Formal Entry Foyer, Living Room, and Dining Room. Gourmet Kitchen boasts upgraded cabinetry, recessed and under cabinet lighting. Breakfast bar and wet bar. Heating and Air Conditioning units replaced in 2017. Close to major routes, Shopping Centers, and Restaurants. 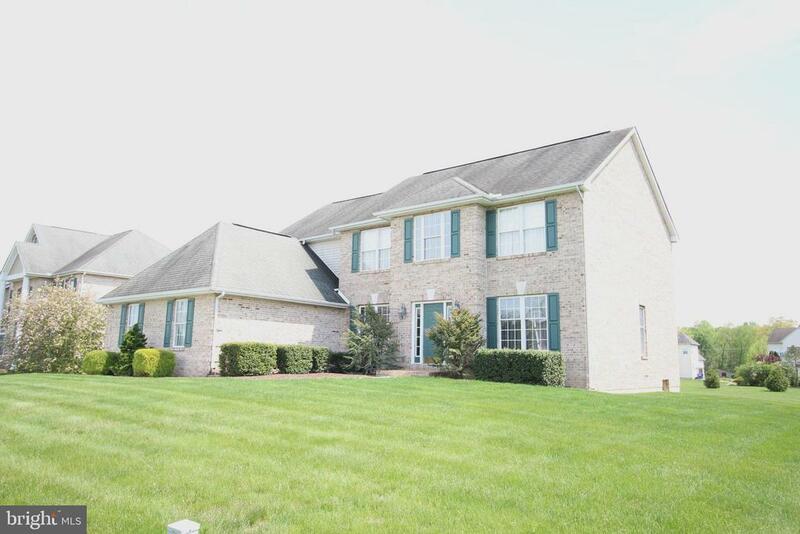 This home is located in Appoquinimink School District! Directions: Old County Road to Farmington Drive to Dublin Drive.